Researchers using Europe’s Cryosat radar spacecraft have traced the movement of grounding lines around the continent. 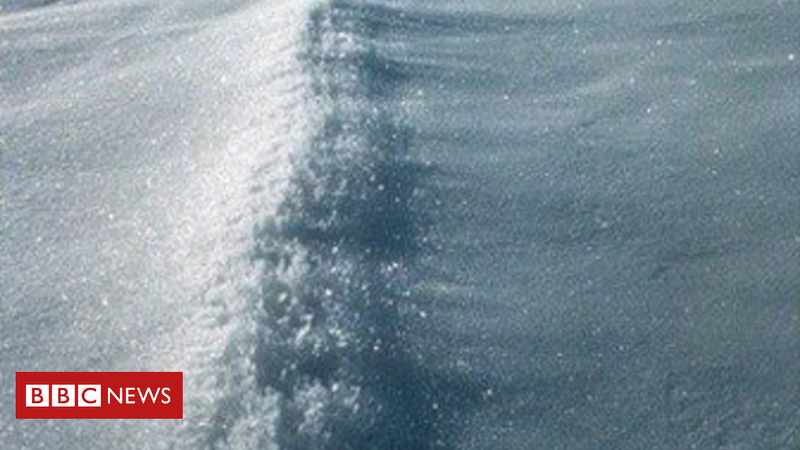 “What we’re able to do now with Cryosat is put the behaviour of retreating glaciers in a much wider context,” said Dr Hannes Konrad from the University of Leeds, UK. “Our method for monitoring grounding lines requires a lot of data but it means you could now basically build a permanent service to monitor the state of the edges of the continent,” he told BBC News. But there are radar techniques that can find their location by spotting the up and down tidal movement of a glacier’s floating ice. This, however, is just a snapshot in time. What Dr Konrad and colleagues have done is use these known positions and then combine the data with knowledge about the shape of the underlying rock bed and changes in the height of the glaciers’ surface to track the evolving status of the grounding lines through time. Thwaites is now the glacier of concern because of its potential large contribution to global sea-level rise. And the UK and American authorities will shortly announce a major joint campaign to go study this ice stream in detail. Leeds co-author Dr Anna Hogg said: “The big improvement here is Cryosat, which gives us continuous, continent-wide coverage, which we simply didn’t have with previous radar missions. “Its capabilities have allowed us to build up a picture of retreat rates, especially at the steeply sloping margins of the continent, which is where these changes are taking place. We have eight years of coverage now and it’s guaranteed in the future for as long as Cryosat keeps working,” she told BBC News.